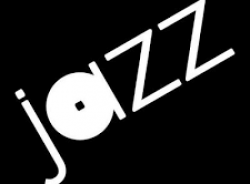 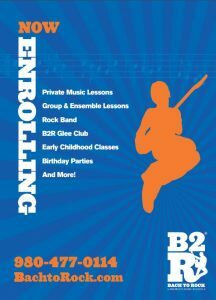 Back To Rock (B2R) is your source for all things music! 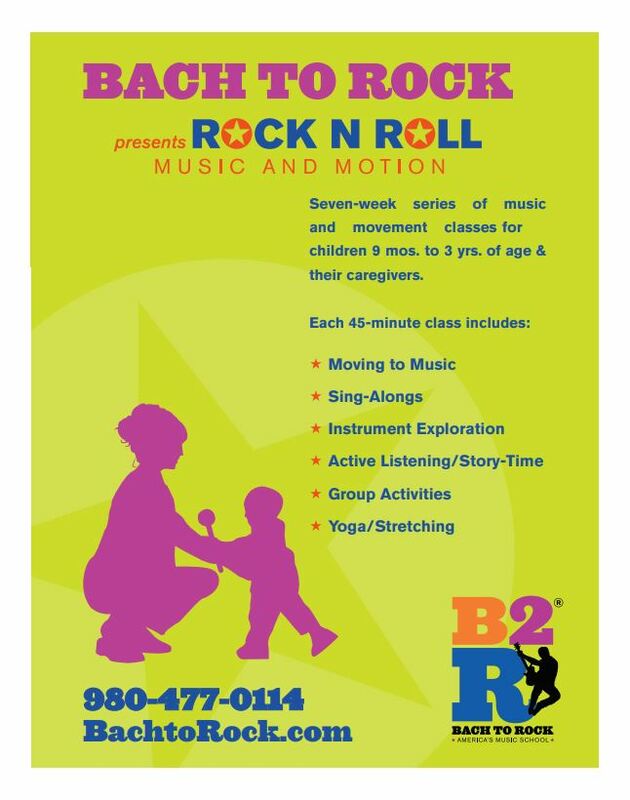 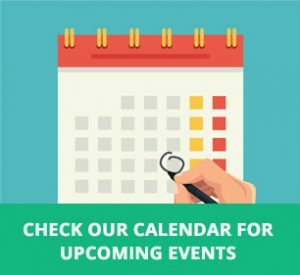 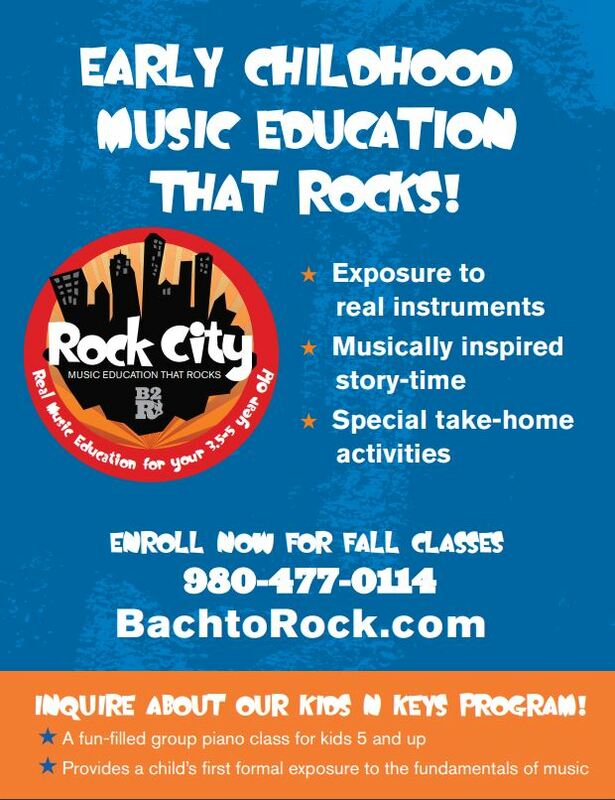 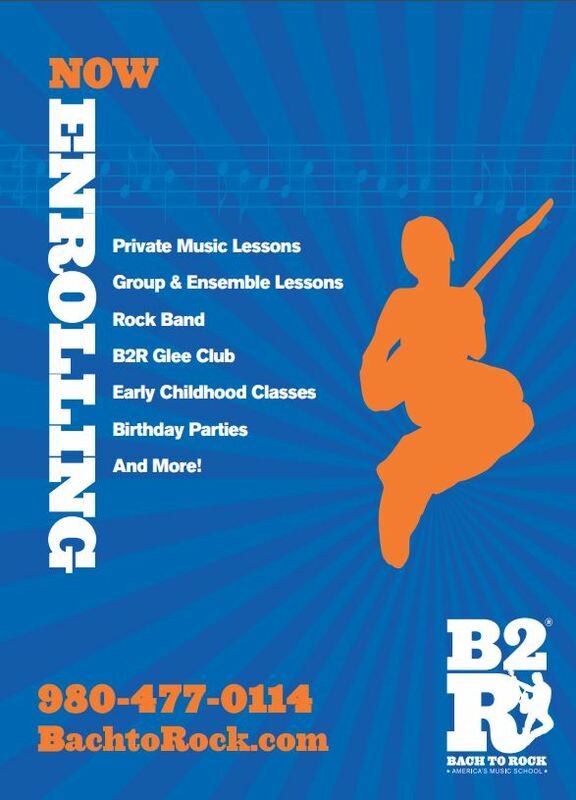 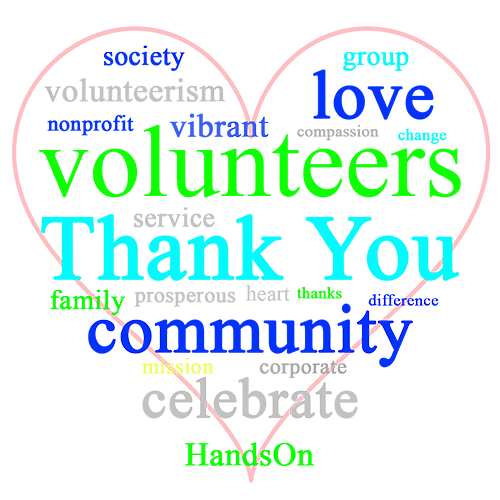 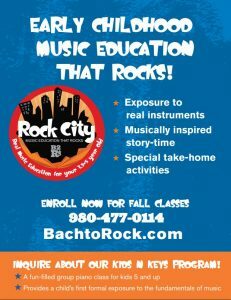 Enrolling now for the fall season, we have early childhood music education, music lessons for school age students, music and motion classes for tots and yes, we’ll even host your child’s birthday party! 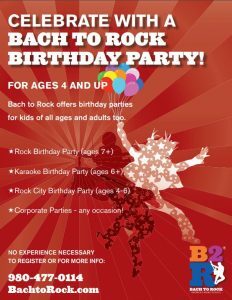 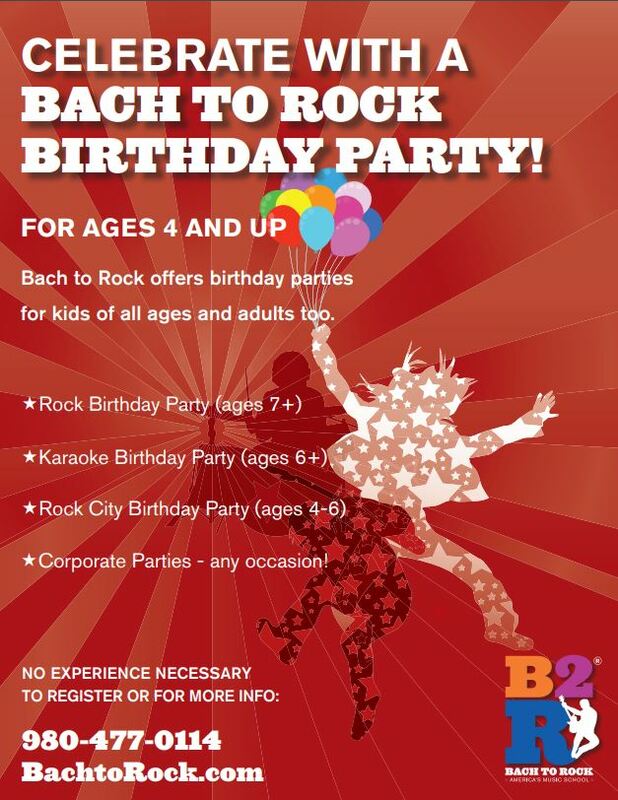 Stop by or call us to see how much fun we have at Bach To Rock!